Welcome to China House, an impressive, well-established restaurant conveniently located in Birmingham Road, Wylde Green, Sutton Coldfield. 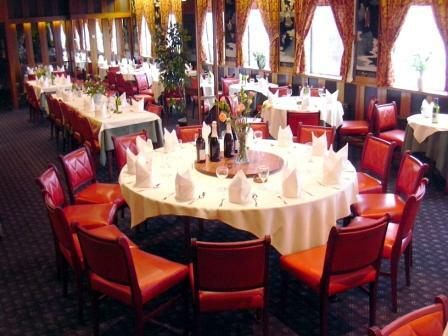 China House was established 40 years ago and was one of the first Chinese restaurants to offer this exciting cuisine to the people of the Midlands. 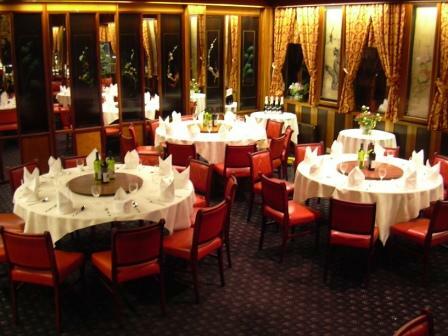 China House is easily the largest and most prestigious Oriental restaurant in Sutton Coldfield. Our skilled chefs have over 40 years experience and offer you the finest range of exotic cuisine from the North to the South-East of Asia. 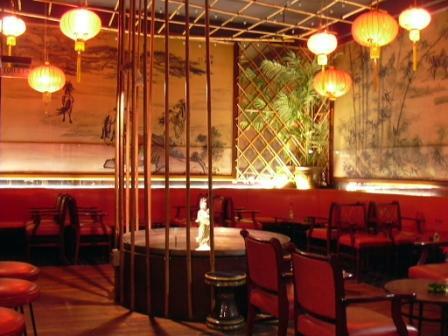 Our extensive menu includes selected dishes from the cool climes of northern China to equatorial Indonesia: many different styles of cuisine are available at China House. Every dish prepared at China House uses only the freshest ingredients and we employ the highest standards in preparation. Obviously, we aim to satisfy your taste buds, but we also aim to provide genuinely healthy, freshly prepared food served in a sumptuous Oriental setting. We pride ourselves on our service to customers: we value every customer and strive to meet the requirements of every individual diner. Our generous reception area seats over 30 and offers full license facilities: it?s a place for relaxation and meeting friends before dining, or possibly waiting in comfort for a takeaway order. Please take your time, socialise and enjoy our facilities before enjoying your food.